Highest and Best By noon on Friday 11/16!!! 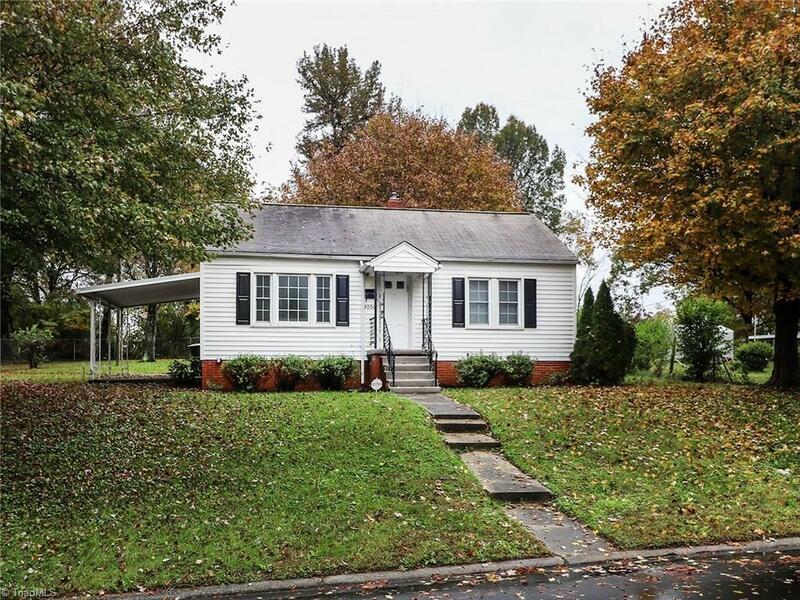 This 2BR/ 1BA home is close to downtown Greensboro. Beautiful Hardwoods in Livingroom and bedrooms, Lg eat in kitchen w/ washer&dryer connections. Large Living Room, The bathroom offers a redone shower/tub combo. Replacement Windows, Long wrap around Driveway to a Large flat open backyard that is partially fenced. Single car attached carport. Move In ready. Own for less than rent or great for investor.